A super shiny top coat that lasts. The formula seals nail color, protecting against chipping & peeling. 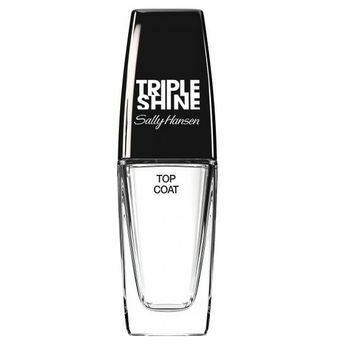 Delivers a lustrous, high-gloss shine & smooth finish. UV protection helps prevent color from fading. Salon tested.